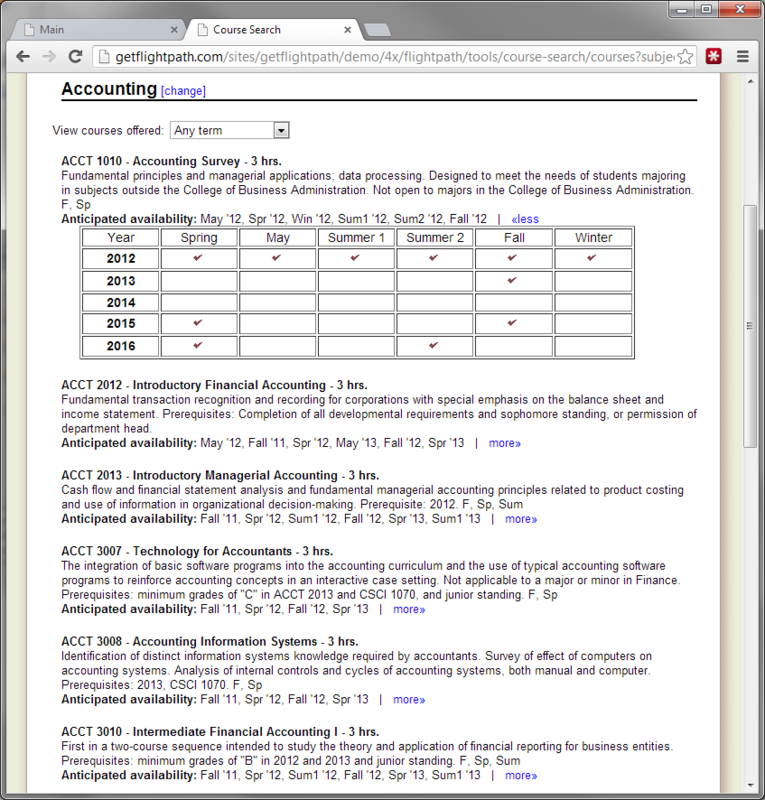 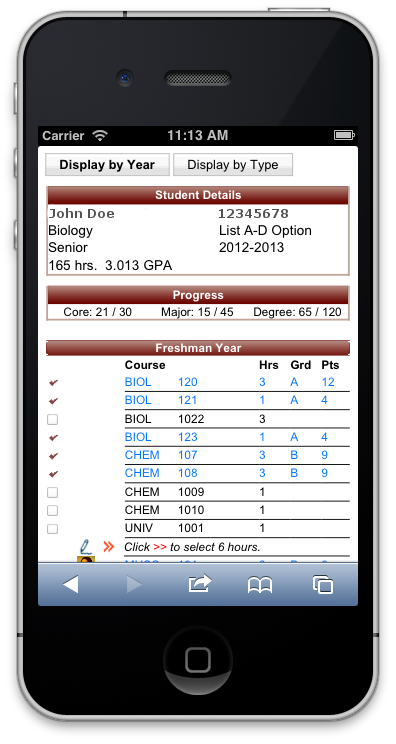 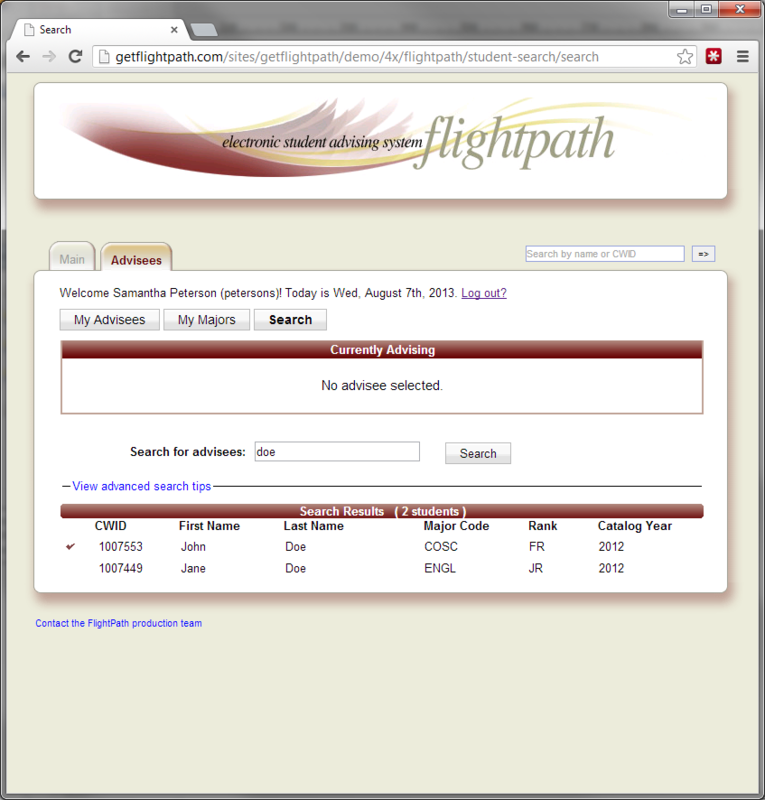 FlightPath is a full-featured academic advising system! 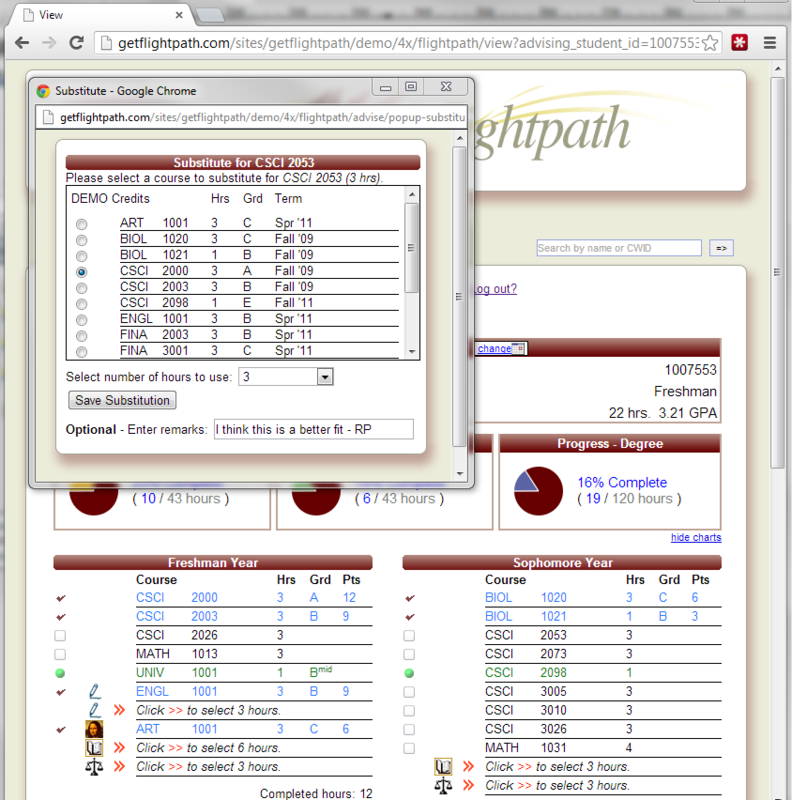 Below are some of the more popular features which come with FlightPath "out of the box," and FlightPath Labs is able to extend the functionality even further through custom programming for your school. 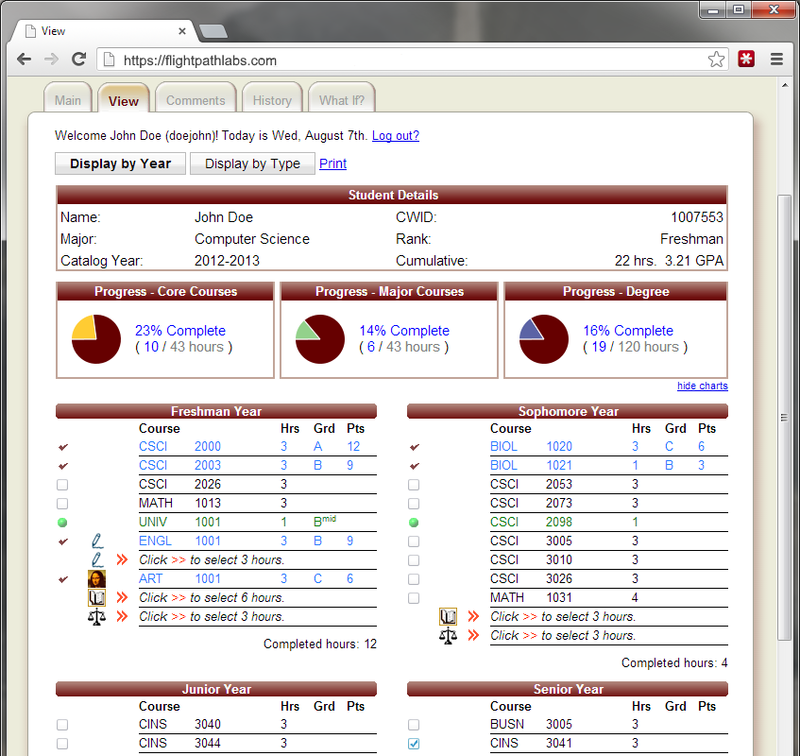 See complete history of advising sessions, and who advised what and when.